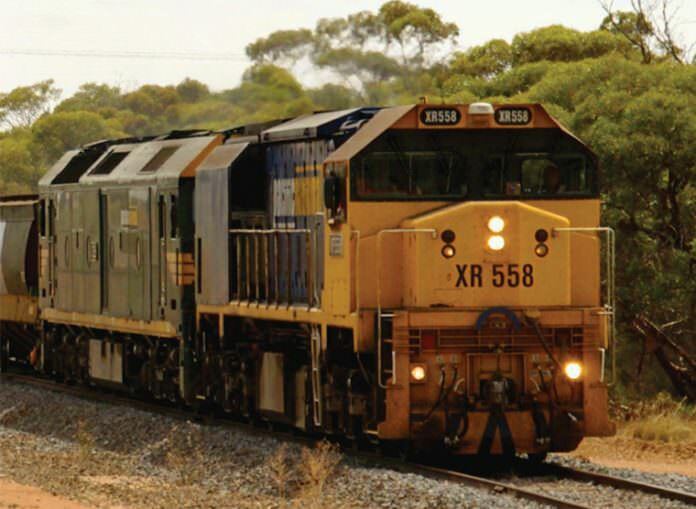 Contractors McConnell Dowell and Martinus Rail will shortly begin work on the Murray Basin-Victoria freight line upgrade – one of the largest freight upgrade projects in Australia. Preliminary works, including vegetation removal and site investigations, are already underway but work in the town of Dunolly is poised to start. 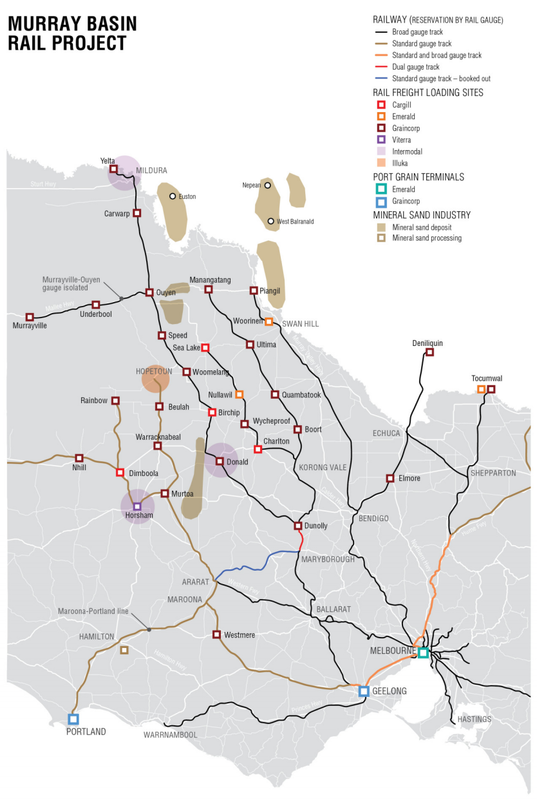 Workers will be upgrading and converting the track from Dunolly to Yelta, and Ouyen to Murrayville, from broad to standard gauge. This will increase train axle loadings from 19 to 21 tonnes on the former section. The $440 million upgrade is being overseen by freight operator V/Line. As part of the work, the Maryborough to Ararat track is expected to reopen in January 2018, returning freight trains to the line for the first time in more than a decade. The Murray Basin-Victoria freight line upgrade involves the upgrade and conversion of more than 1,000km of track to improve freight access to major ports. The work is being jointly funded by the federal and Victorian governments.